Sandy is a Banyjima person and founder of Western Mulga. He has a trade in horticulture and extensive knowledge in land management practices in both coastal and inland environments. Sandy has technical knowledge in training and employment across mining and civil works including: Certificate IV in Land Management, Certificate IV in Training and Assessing, Certificate III Mobile Plant Operations. Sandy is a graduate of Rio Tinto’s successful Aboriginal Training and Liaison Group and worked in a wide variety of roles in Rio Tinto Iron Ore until 2012. 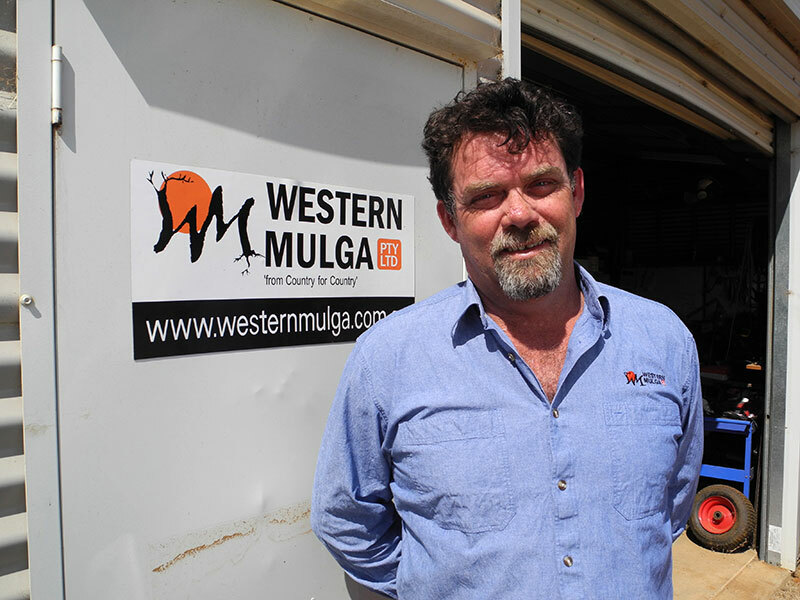 Sandy’s background in training gives Western Mulga the capacity to train its expanding workforce to the current Australian Quality Training Framework (AQTF) standards. Sandy is a qualified pesticide technician and operates under Pest Management License PHD1132. Sandy is a renowned facilitator with a unique ability to engage people from all walks of life. His extensive knowledge of mining systems and processes across human resources, mentoring, production and communities has helped position Western Mulga as a lead service delivery organisation in Western Australia. Gina is a Mulgana / Ngadju woman with a Diploma in Social Science – Indigenous Sector Management. She has technical experience in Vocational Education and Training through previous engagements in WA. 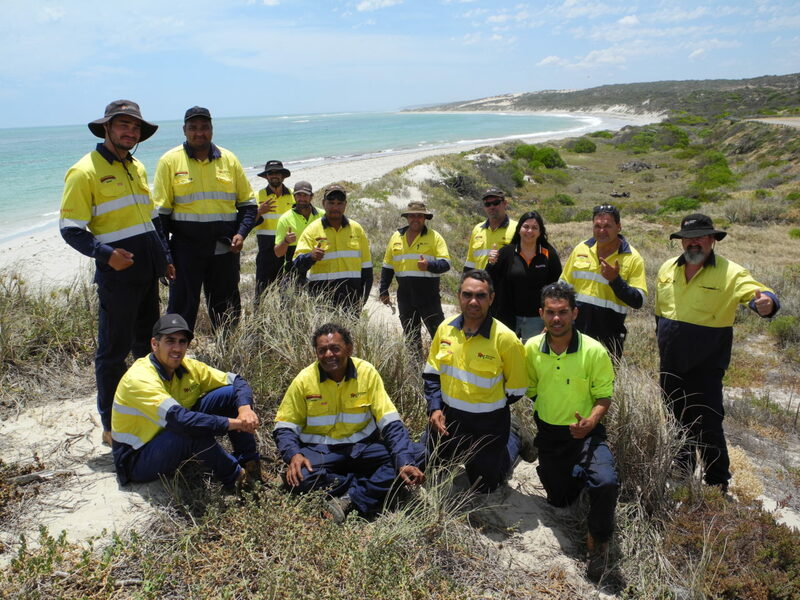 Gina’s most recent role has been the Indigenous Employment Program (IEP) Coordinator for an Aboriginal community corporation and the Aboriginal Ranger Program aligned with NACC in Geraldton. 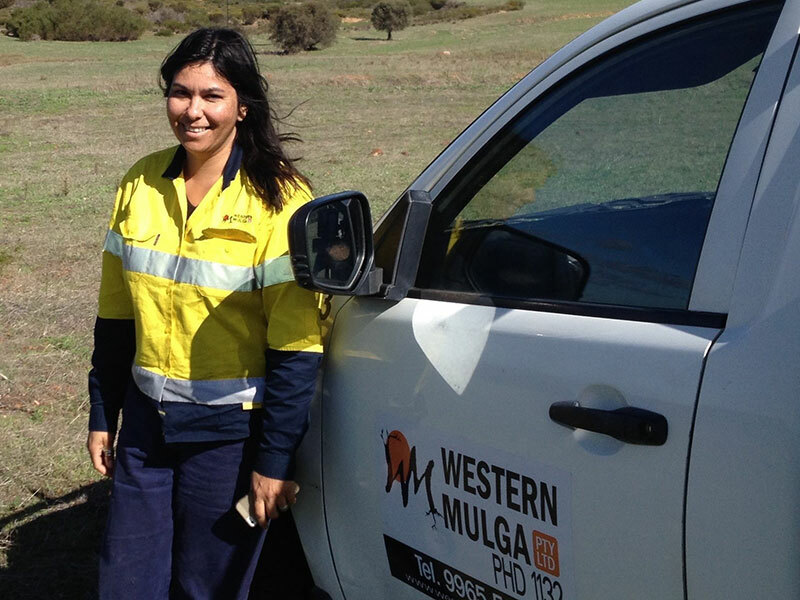 Gina possesses a sound understanding of government funding and programs, making her a valuable asset to the Western Mulga management team. While Gina is primarily responsible for administration and governance of Western Mulga, she also enjoys getting involved ‘hands-on’ in operations, working on Country in the vast Mid West with staﬀ and rangers. With experience in invasive fauna control through baiting programs, weed eradication using various methods, Gina is also a licensed technician lending strong technical expertise to our client services. Gina is both flexible and dynamic in her approach to assisting Western Mulga in achieving professional outcomes for our valued clients. 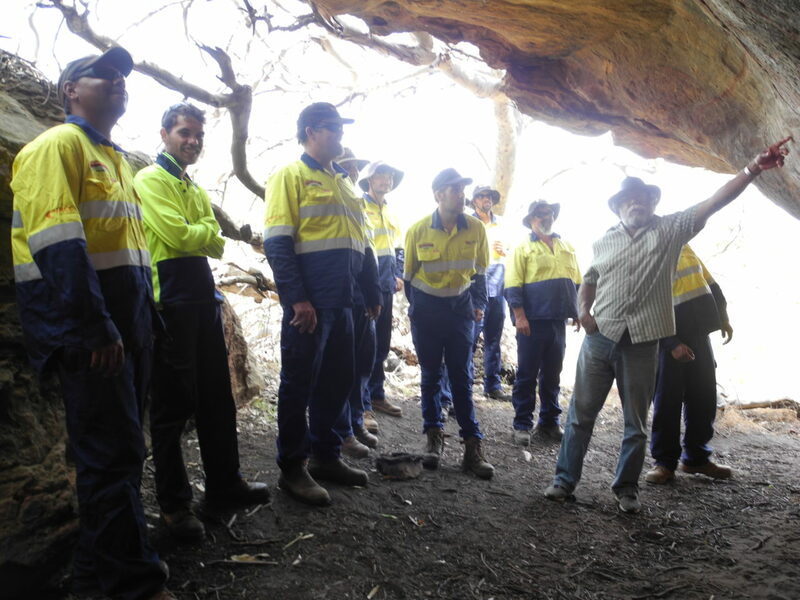 Through his role with Western Mulga and previous engagements, Ed has travelled widely across the Mid West landscape, supervising and mentoring teams working on environmental and conservation projects. Ed has extensive hands-on experience and specialised knowledge of weeds, their eradication and data collection. Ed also manages our fleet and equipment and is currently overseeing key elements of the Aboriginal Ranger Program with NACC, along with managing teams overseeing land management and environmental contracts for local government and corporate entities. A Mulgana Ngudju person, Les is a respected Aboriginal accountant and the principal of his own Perth-based accounting firm O’Neill Business Services. 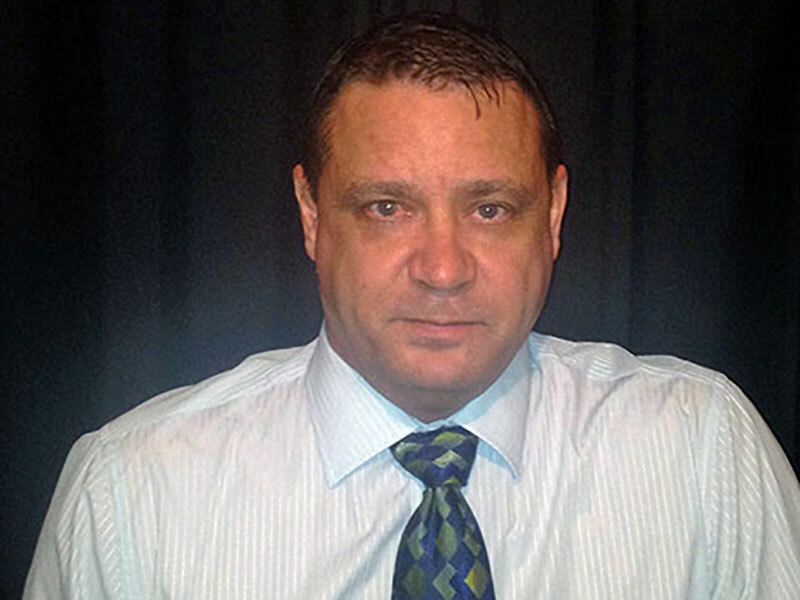 Les has over 15 years’ experience as a qualified accountant in the Indigenous sector with experience in financial management for not-for-profit (NFP), government and commercial businesses. 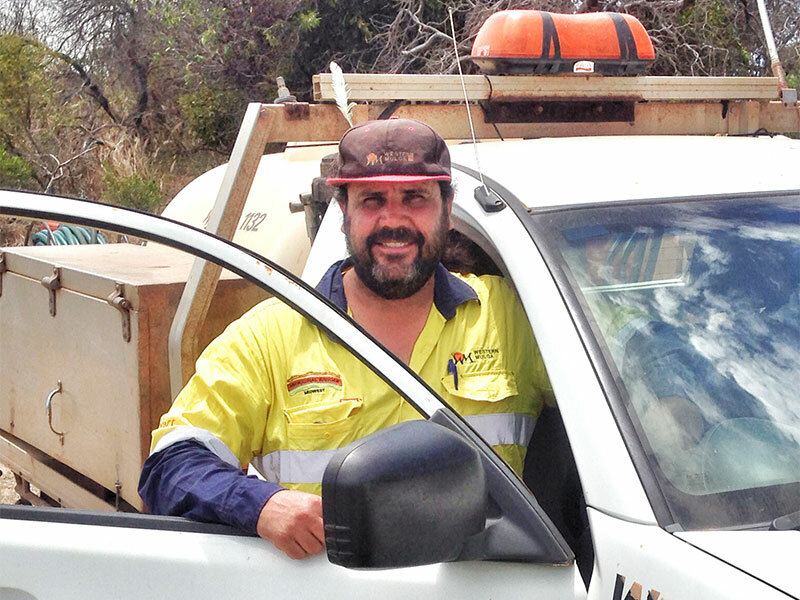 Les is a valuable part of Western Mulga ensuring compliance and integrity in all operations and contracts. Les provides management consulting, internal systems reviews, whole of business health checks, debtors/creditors and cash-flow management, and business planning advice. Mark Simpson has qualifications and a working life in education and training since 1982. 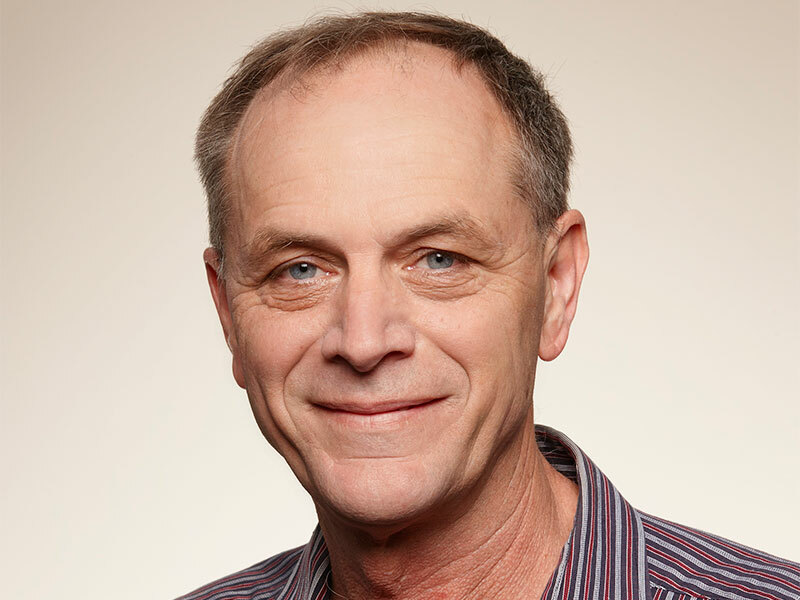 In the mid-1980s Mark wrote the curriculum and established the Environmental Health Worker training program in the Pilbara, Kimberley, Mid West and Gascoyne regions. Mark managed the Ashburton campuses of West Pilbara College of TAFE, and was the founding Managing Director of Port Hedland’s Pundulmurra College when it began as an independent college under a board of predominately Aboriginal people in 1993. Most recently, Mark was Training Manager at Rio Tinto Iron Ore with responsibility for all training, apprentices and trainees, education, and Aboriginal employment. 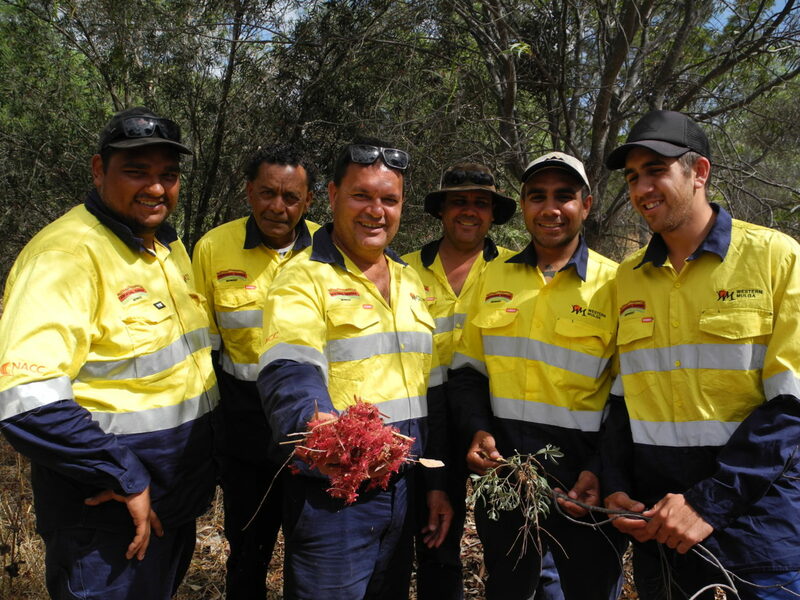 Mark also managed the award-winning Aboriginal Training and Liaison (ATAL) team at Rio Tinto. He has served on numerous Boards including Tourism WA, Skills Formation Taskforce, Pilbara TAFE, Pindan College, and the Australian Apprenticeship Taskforce. Since becoming a Director of Keogh Bay Consulting, Mark has undertaken a large number of consulting projects on behalf of an impressive range of oil and gas companies, mining companies, government departments and Aboriginal corporations.